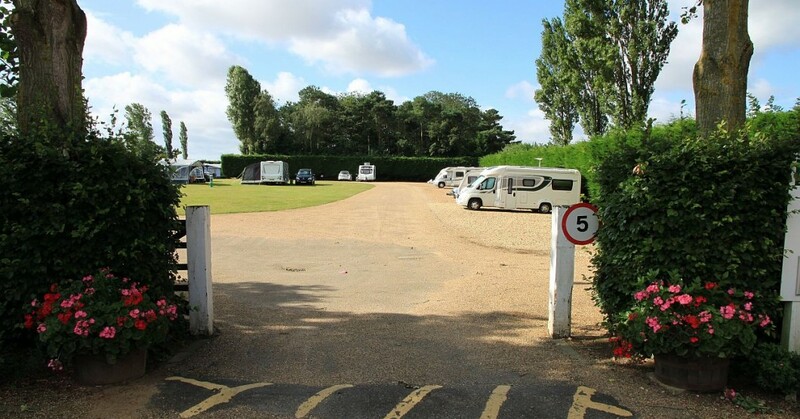 There are a number of features which make Fakenham Racecourse the prime site for a caravanning or camping holiday in Norfolk. For many, it’s the location. 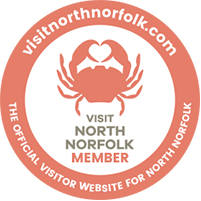 Just 10 miles from the stunning North Norfolk coast. It is a short 10-minute walk into the market town of Fakenham which is at the heart of the County and surrounded by Norfolk’s finest attractions. The site itself makes the perfect base. 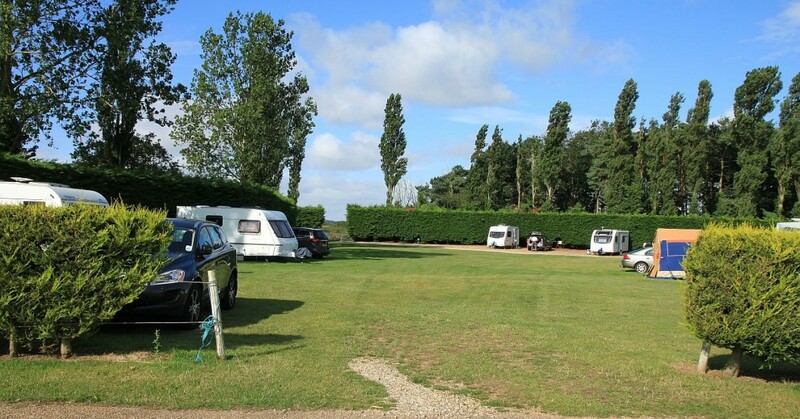 Our 125 pitches are set in beautiful countryside, some of which are sheltered by tall conifers and mature trees. The grounds and modern facilities are excellently maintained. If you wish to arrive outside of these hours then this can be arranged by letting the Racecourse staff know in advance. 125 pitches with 15amp electric TV hook ups. Some hard standing area. Limited ‘Long Stay’ pitches subject to availability. You can occupy your pitch from 2 pm on the day of your arrival. The Caravan site has a Late Arrival facility and operates a drop box outside reception which will contain your booking and an overnight pitch information. Please leave your pitch by 11 am on the day of your departure. Three centrally heated amenity blocks with showers, wash basins, disabled facilities, hairdryers, shaver points, laundry facilities, mother care units and washing up areas. Baby changing facilities available on site. Facilities suitable for disabled persons are located on site. The Reception stocks Basic Goods i.e. Milk, tea, coffee, sugar, drinks, biscuits and sweets. All guests staying on the caravan site are to strictly adhere to the recycling requirements for the disposal of waste. There are waste containers for recyclable and non-recyclable products and bottle close to reception. please see the sitemap bellow. Should you like to book a particular pitch – please call our office to check availability. Advance Booking is advisable at all times. It is essential for Bank Holidays and between June and September. A child is classed as between 5 and 11 years of age. Children 4 yrs and under are free for staying on caravan and campsite. 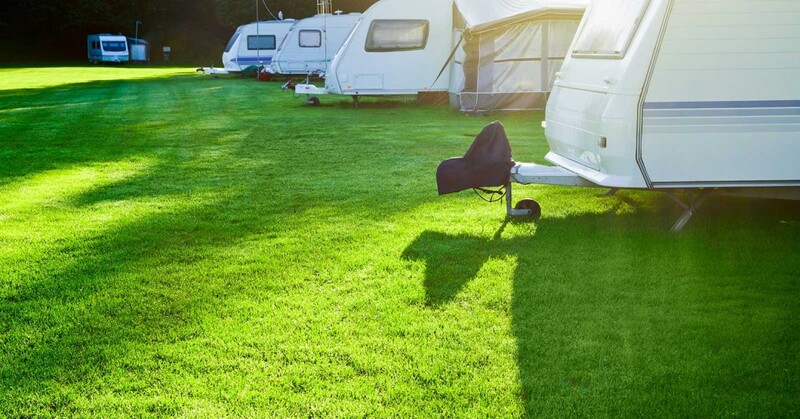 Caravan Club Members qualify for £1.00 discount off the normal pitch price. Extra vehicles are charged at £2.00 per vehicle per night. Electric Pitches £2.50 extra per night. A £20 per pitch non-refundable deposit is required when booking. Hunters Lodge £20 pp per night. Dogs allowed in the ground floor room. (max 2 dogs) £5 per night. These activities are arranged directly with the Sports Centre so please contacty them for further details by emailing them or visiting their website. 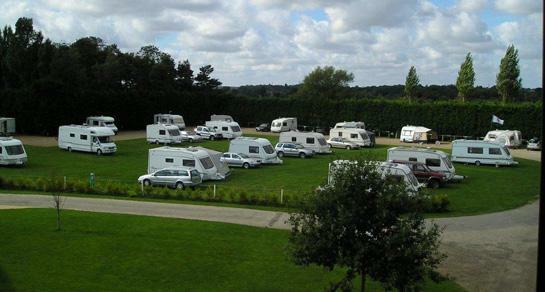 Fakenham Racecourse welcomes small or large caravan rallies at any time of the year. Please note in the middle of winter numbers will be reduced to hard standing pitches only. We also welcome camping groups/clubs of all sizes. To enhance your stay there are various meeting rooms available for hire around the site according to your needs. 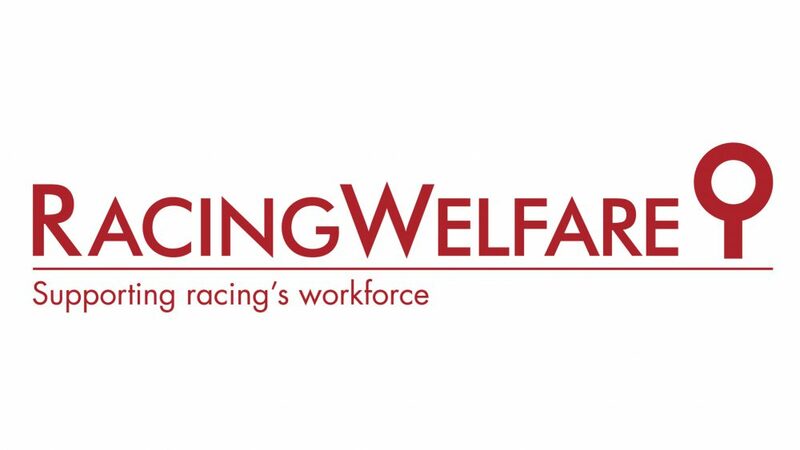 Please contact the racecourse in advance to discuss your requirements. Why not enjoy a stay at Fakenham Racecourse in the beautiful North Norfolk countryside and enjoy a fun packed ‘Day at the Races’ for FREE. On race days ALL guests staying on the caravan and camping site must move their caravans/motor vans/tents to a grass area in the centre of the course by 9am. On these days complimentary Course Enclosure tickets are given to each qualifying guest that stays a minimum of 2 nights. Consult caravan reception regarding movement in and out of the site while racing is in progress. Enjoy the racing. It’s a great way to spend a day! Between the months of April and September each year we have a limited number of pitches in our Seasonal Park. These pitches are ideal for people who want to spend the summer in this beautiful location. The prices obviously vary from year to year but attract generous discounts off the usual daily rate for a pitch and 2 adults. Seasonal deals are divided into periods. Conditions do apply. Click here >> Pitch Terms and Conditions for details of conditions, or BOOKING FORM for pricing and booking. We have been coming for a considerable amount of years and will contuine to do so as we enjoy the atmosphere . You get to do so much of norfolk . We have been 3 times this year. ‘Just about the cleanest, quietest,friendliest, best kept site we’ve had the good fortune to find in about 30 years of caravanning. Fakenham is an interesting and charming small town, which is adequately provided for with a number of both private shops, supermarkets, and a wonderful Thursday Market, all of which is within an easy and pleasant riverside walk from your pitch at the Racecourse. This site is of my favourite to visit . I look forward to returning , the reception staff are always friendly and very helpful. An extremly helpful, immediately friendly and corteous service given by the Night warden. The price is resonable I am very impressed! We come back because we fell welcome and facilities are excellent. 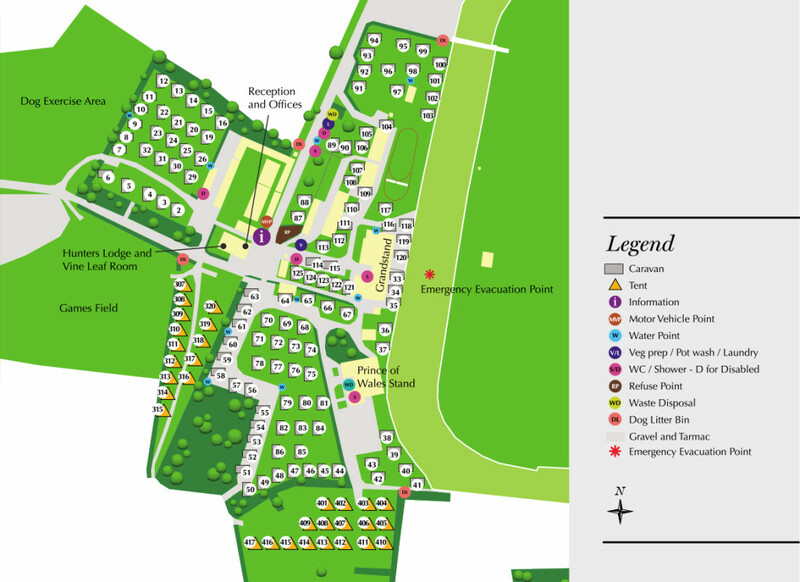 This site is excellent -spacious pitches, clean facilites ,well maintained grounds and the flowers/shrubs look lovely . A big Thank you to you all. Look forward to coming again . 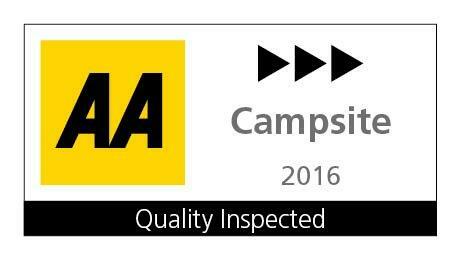 Excellent Staff and good location makes this a winning caravan site . This was our first visit and from the friendly welcome to the very quiet night we throughly enjoyed. Great Days Racing . Its super that you welcome dogs , The ladies in the office were brillant and we think your Groundsmen/Gardeners have made the whole site look lovely. 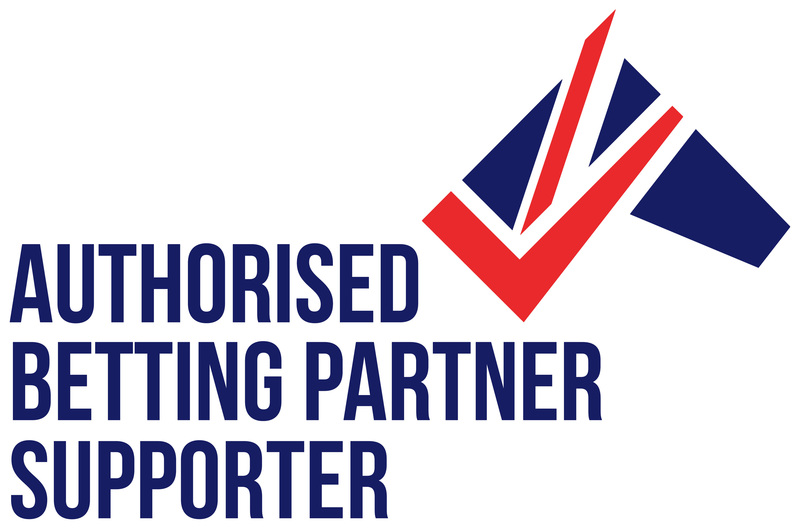 We are proud to be associated with the Caravan Club as an ‘Affiliated Site’. 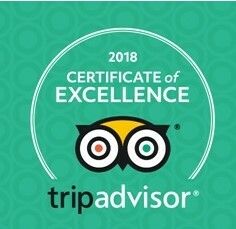 The Tourist Board has also awarded us 3*. The Racecourse is situated 25 miles north of the beautiful historic city of Norwich, and 20 miles to the west is the Georgian town of King’s Lynn. In close proximity are some of the country’s finest stately homes, coastal resorts and diverse countryside. The nearest seaside resort is Wells-next-the-Sea, situated on a magnificent stretch of coast noted for its sandy beaches and salt marshes. Part of the area is National Trust owned and forms the largest coastal nature reserve in the country. It is a major venue for bird watchers. Whether you are looking for a lazy holiday or an active one, Fakenham Racecourse is the ideal choice for your stay in Norfolk. Hope you have seen everything you needed to know about our campsite. 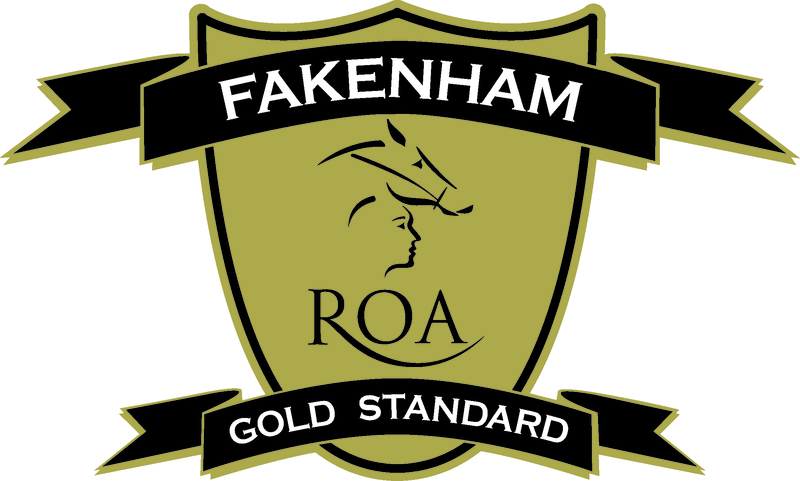 Book now for your convienent schedule and enjoy the wonderful site Fakenham Racecourse has to offer.